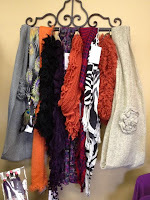 Clemson Girl: Big sale on all things orange & purple at Two Sisters Boutique! 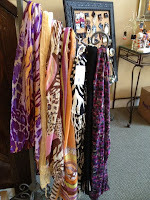 Big sale on all things orange & purple at Two Sisters Boutique! How about some good news to get you out of this past weekend's loss blues?? How about an enormous sale on Clemson gameday apparel at Two Sisters Boutique?? Whoo hoo! 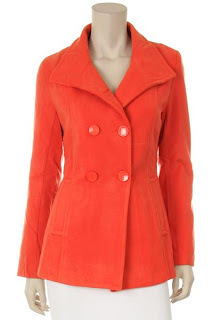 Two Sisters Boutique in Clemson is having a ginormous pre-Thanksgiving sale...everything in the store is on sale. All orange and purple apparel is 30% off! 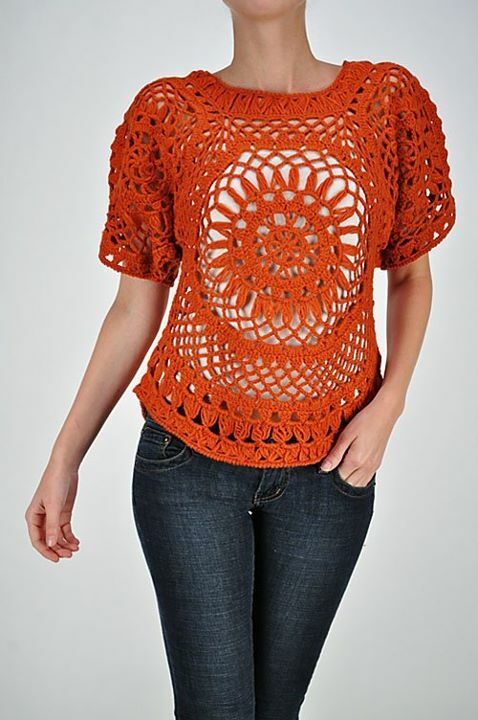 Check out these gorgeous crochet tops - these would be great over a sweater for the Clemson vs. USC game. Every Clemson Girl needs an orange winter coat - seriously! Check out this one from Two Sisters Boutique. And I love this orange sweater cardigan also. 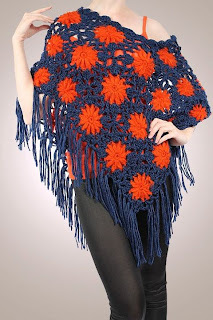 And why not top it off with a matching scarf! 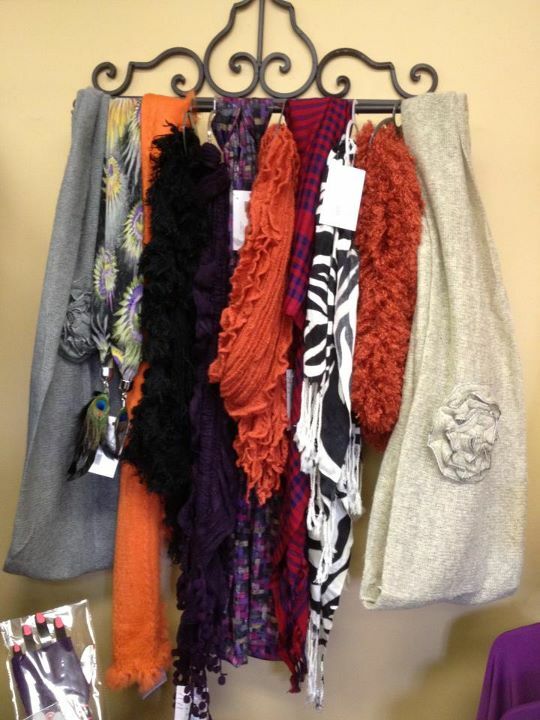 Two Sisters Boutique has a big selection of scarves to choose from... and all scarves, jewelry and handbags are 20% off! 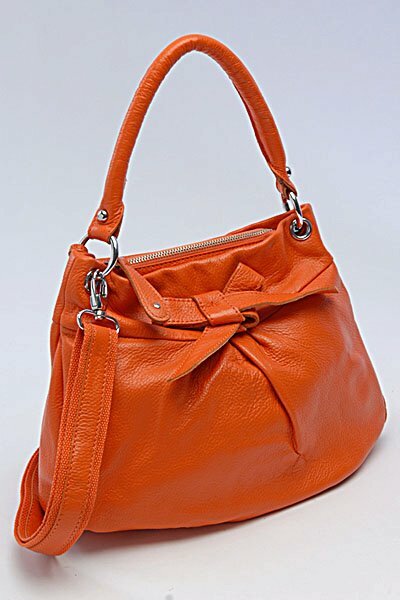 Did you say handbags?? Love this! 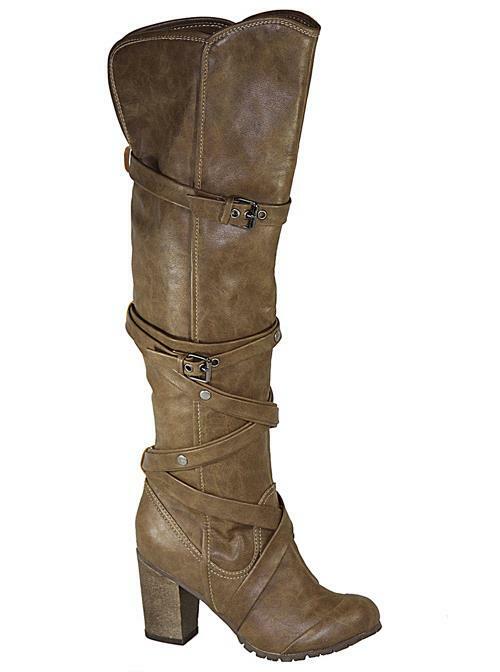 All winter shoes are 25% off - now is a great time to snag those winter boots you've been eying. If you live in the upstate, make sure you stop by Two Sisters Boutique and take advantage of this amazing sale. They also have select apparel up to 90% off and all other apparel is 25% off. Don't live in the upstate? No worries! You can shop their Facebook page. See something you like? Post on the photo or give them a call and order over the phone. They will ship to you! Want something to cheer you up even more? 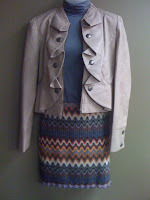 How about a $100 shopping spree to Two Sisters Boutique?? They are holding a contest on their Facebook page -- All you have to do is invite your friends to 'Like' the Two Sisters Boutique page. Then post a comment on their wall that you inivted someone. They will randomly pick a winner and announce the winner on their Facebook page tomorrow! 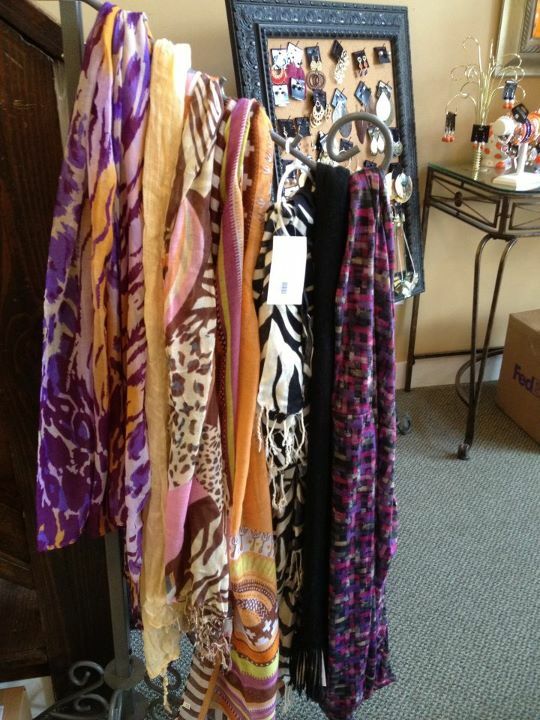 We love Two Sisters Boutique and their big selection of all things orange and purple -- we hope you love them too. Don't miss out on this amazing pre-Thanksgiving sale!